Itapemirim was built in Sweden, as a fishing trawler "Atlantique", was acquired and incorporated into Brazilian Navy on 21 May 1917. 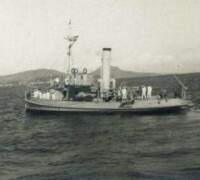 On 17 Oct 1938, she was renamed as Minesweeper Itapemirim. 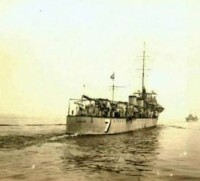 At the same time, it was incorporated into the Minesweeper Flotille. 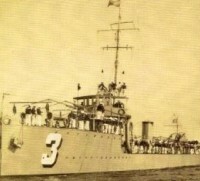 During the Second World War, She participated in the Local Defense harbour of Rio de Janeiro. 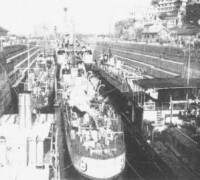 She was decommissioned on 13 Sep 1946.